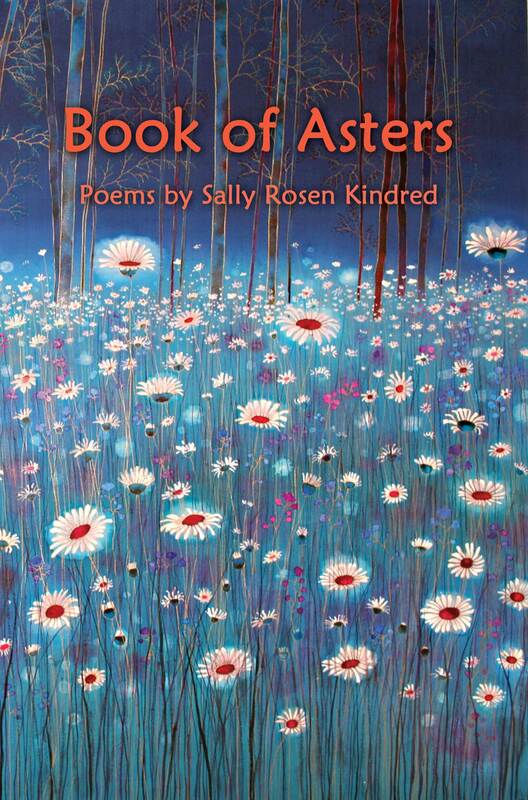 The poems in Kindred’s second full-length collection look to daisies, goldenrods, sunflowers, ironweeds—all the members of the family asteraceae, or aster family of flowers—to explore family and memory, and to search the tender edges of marriage, infertility, and motherhood. Like the children in “Noon on Gravel Drive” setting a leaf on fire, these poems “circle in/ for dance or witness” upon a neighborhood of mothers and fathers, daughters and sons, but also haunted alders, dolls and feathers, Sirens and mean angels. Kindred uses the language of flowers to reveal a rich terrain of survival and desire, inviting the reader to delight in its complex and beautiful images. At five I feared a city of sunflowers. my dark breath, my own cold season. Now I want to bleed their towers and streets. into all their golden angles. gold, a feast of grief ribbons. 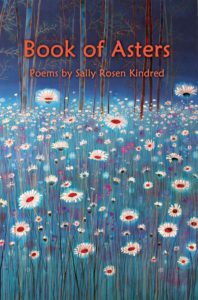 Sally Rosen Kindred is the author of a previous book of poems, No Eden (Mayapple Press, 2011), and two chapbooks, Garnet Lanterns (2006), winner of the Anabiosis Press Prize, and Darling Hands, Darling Tongue (Hyacinth Girl Press, 2013). She has received fellowships from the Maryland State Arts Council and the Virginia Center for Creative Arts. Her poems have appeared in Quarterly West, Blackbird, Verse Daily, Hunger Mountain, and other journals. A native of North Carolina, she lives in Maryland.